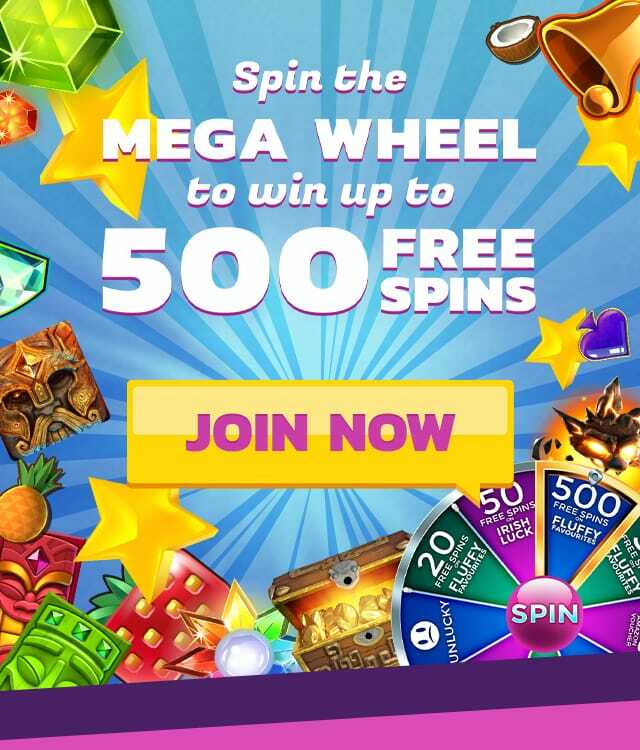 Zingo Bingo is one of the UK's newest bingo sites, and therefore it has some of the best offers and online bingo games available to UK players. It has proved very popular with players, which is no surprise considering the site offers some of the best bingo bonuses and a great selection of games from bingo to slots. Have a look at the 90 and 75 ball bingo games, and see for yourself why Zingo Bingo has been causing a sensation. Use your free bingo bonus, spin the wheel, and play bingo games at Zingo Bingo now!